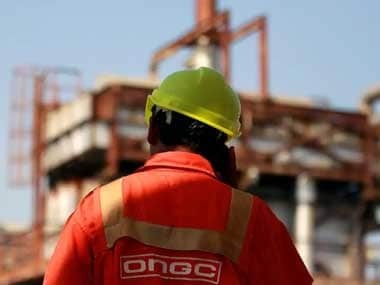 Oil and Natural Gas Corp (ONGC) wants its interest to be clubbed with the 51 percent government stake that is already on offer for sale, they said. 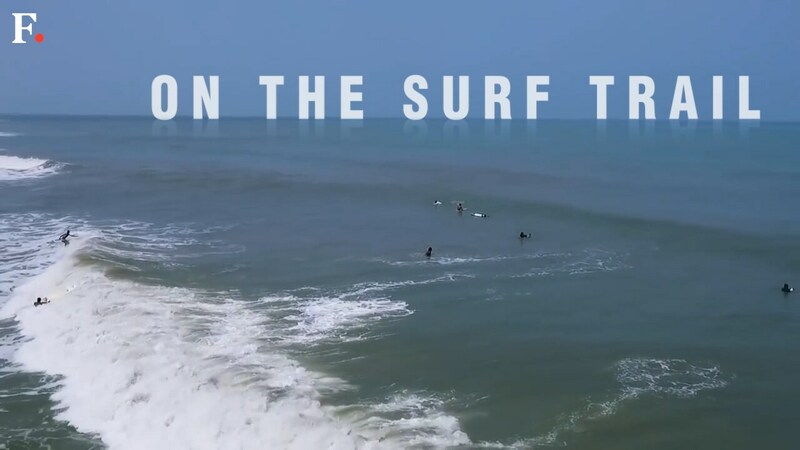 With the likes of Tanvi Jagdish, Sekar Patchai making India proud in international surfing competitions, the sport is on the rise in the country. Surfing in India is on the rise with the likes of Tanvi Jagdish, Sekar Patchai doing the country proud in international competitions.